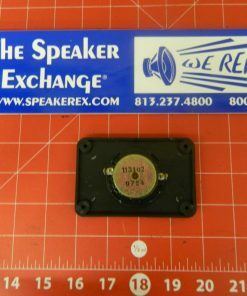 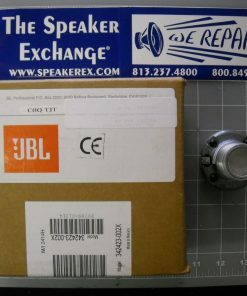 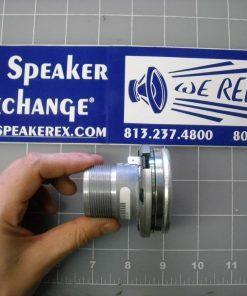 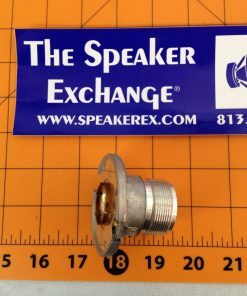 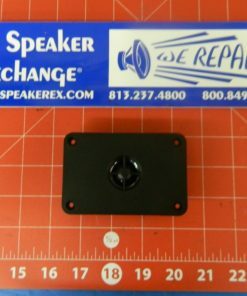 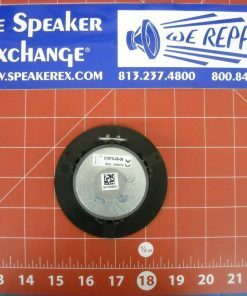 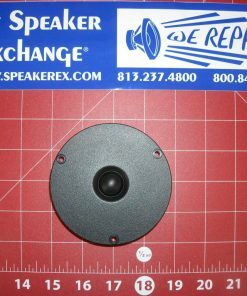 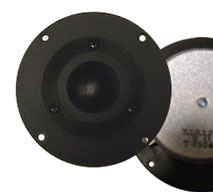 Brand New Genuine JBL 2414H High Frequency Driver Part # 342423-002X. 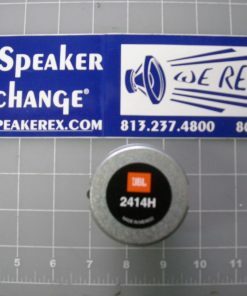 A Yes we ship all over the world. 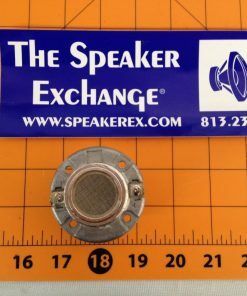 To see shipping options and pricing, add the product to the shopping cart, go to checkout and calculate shipping.